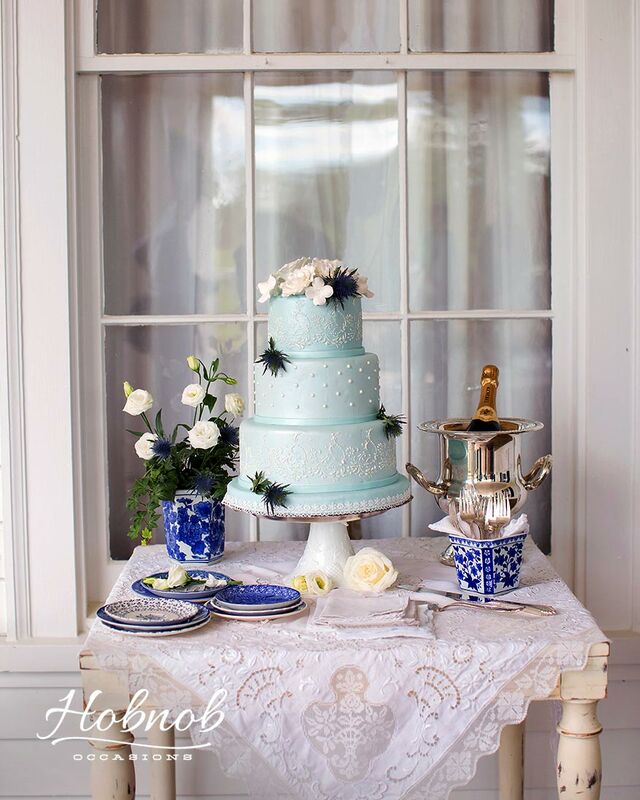 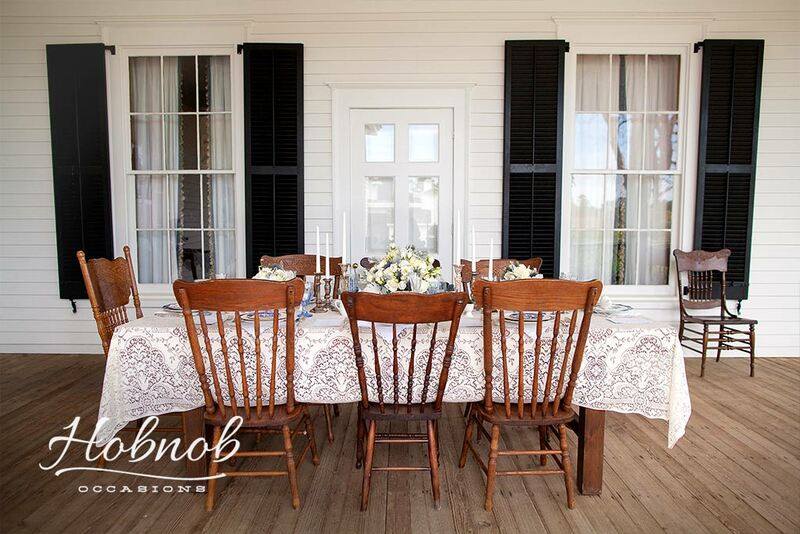 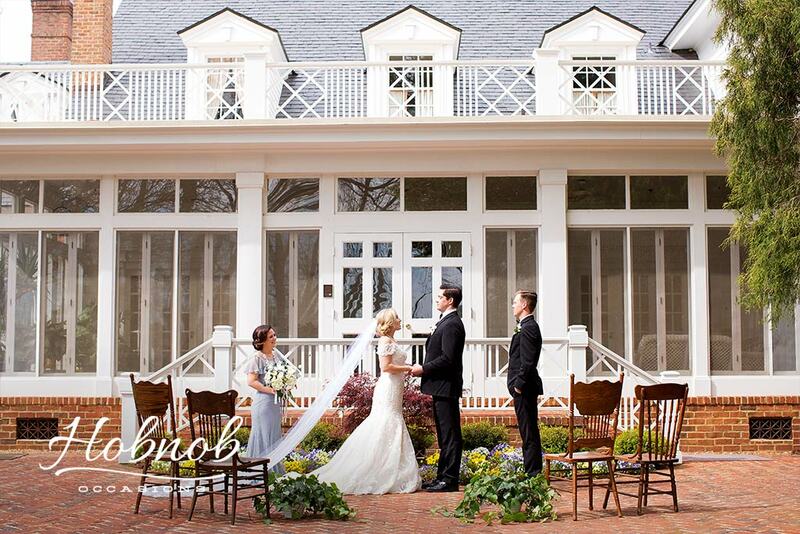 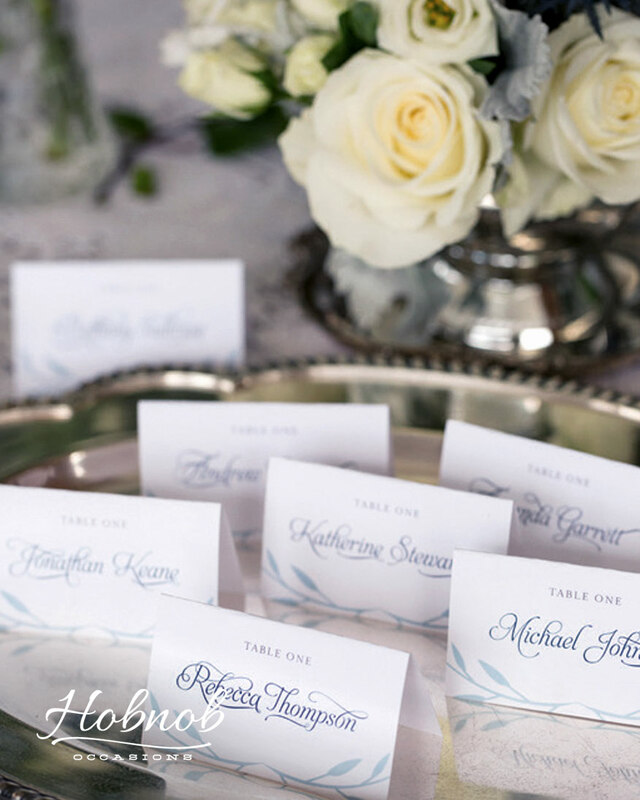 Rose Hill Plantation was the perfect setting for this romantic southern style shoot. 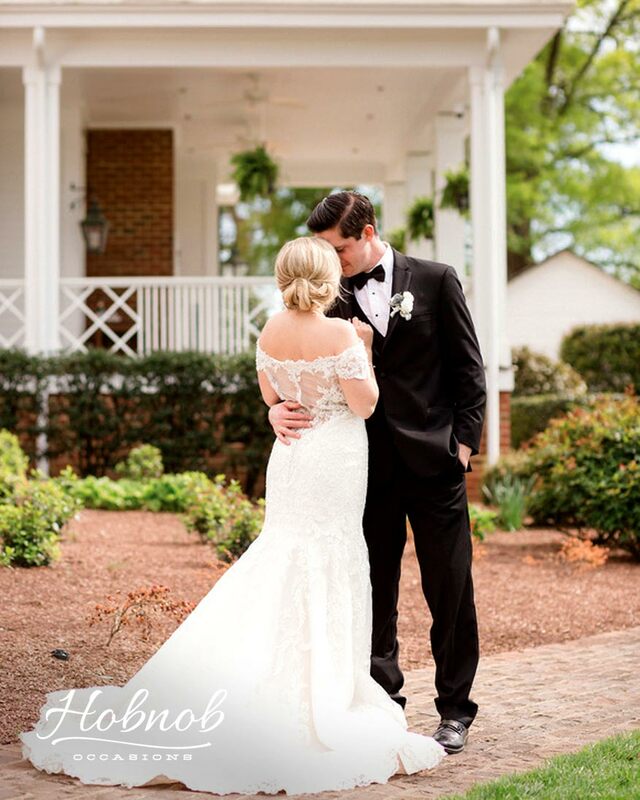 Together with other talented wedding vendors, beautiful scenes were created and photographed and the result was a published article in the Jan 2017 edition of Southern Bride Magazine! 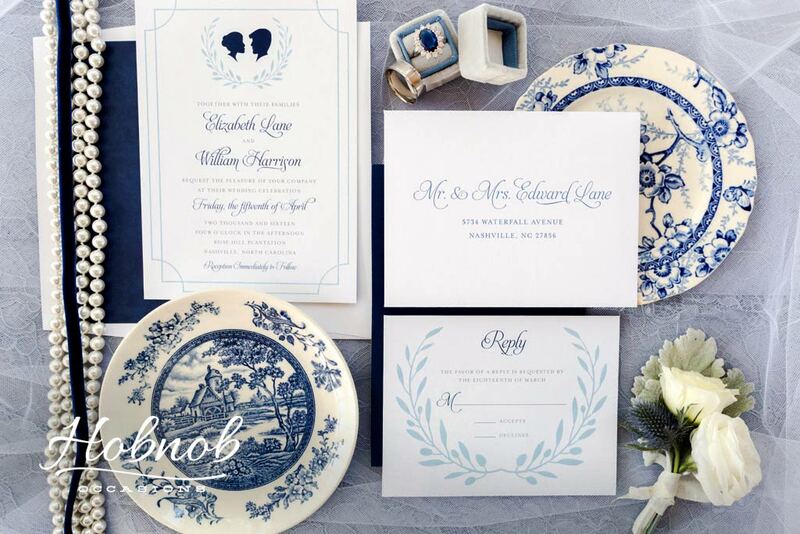 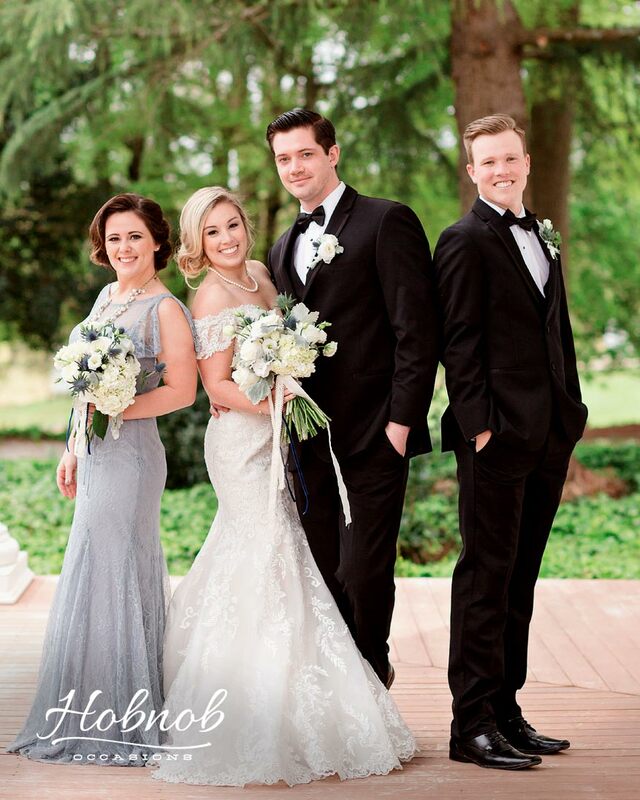 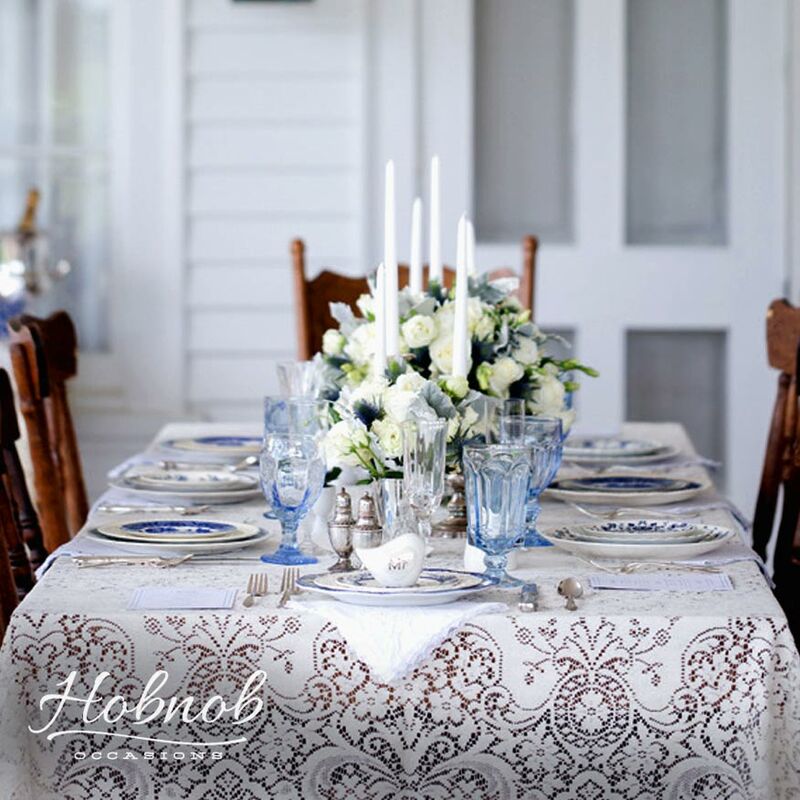 We were honored to add Hobnob’s rentals to this amazing, professional, inspirational style shoot.